Having neglected my blog throughout December, I have decided to go through a few of my highlights and write (the abridged version) of what has kept me busy. Aside from devouring the compulsory Christmas cake and oversized roast dinner, I did manage to find some time to do something productive. 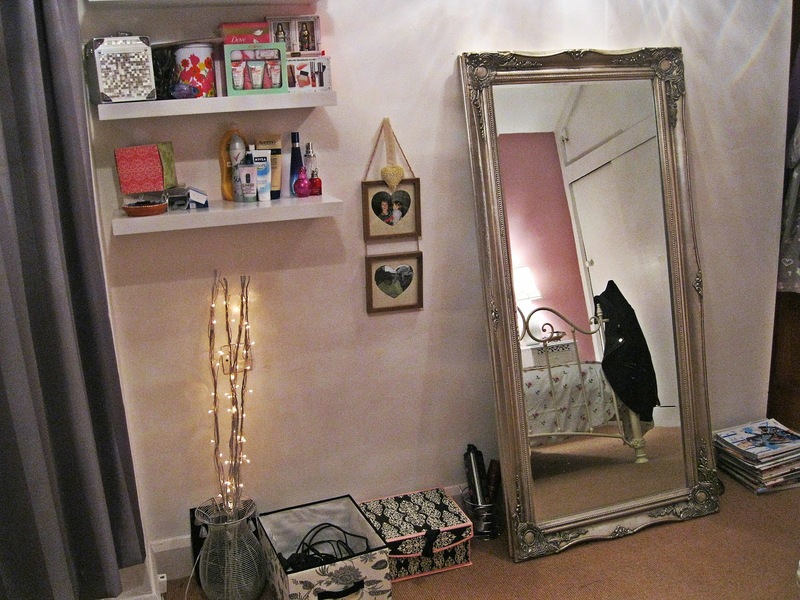 I do however use the term 'productive' loosely-it was arguably an unnecessary excuse to shop-but I felt my bedroom needed a bit of sprucing up. 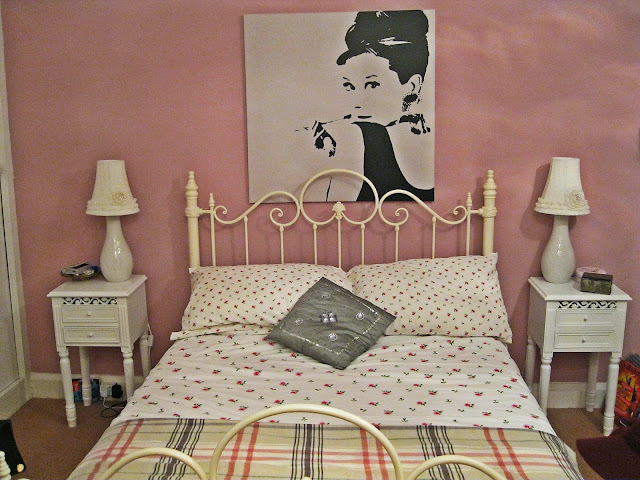 A spontaneous trip to Ikea led to the purchase of a new duvet cover, a throw and a large print of the lovely Audrey Hepburn. 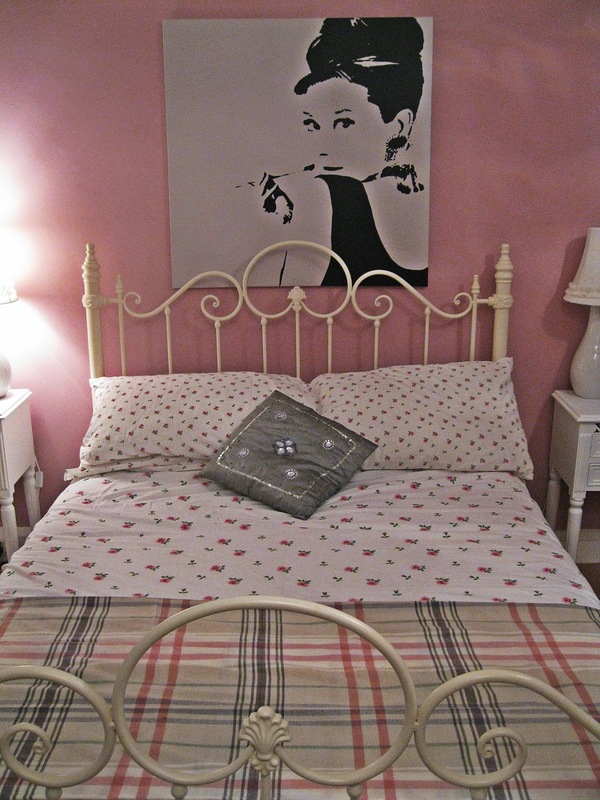 Although I have only recently decorated, I wanted to give my room a more classic look with a hint of vintage-think Cath Kidston floral prints. Here is a preview!